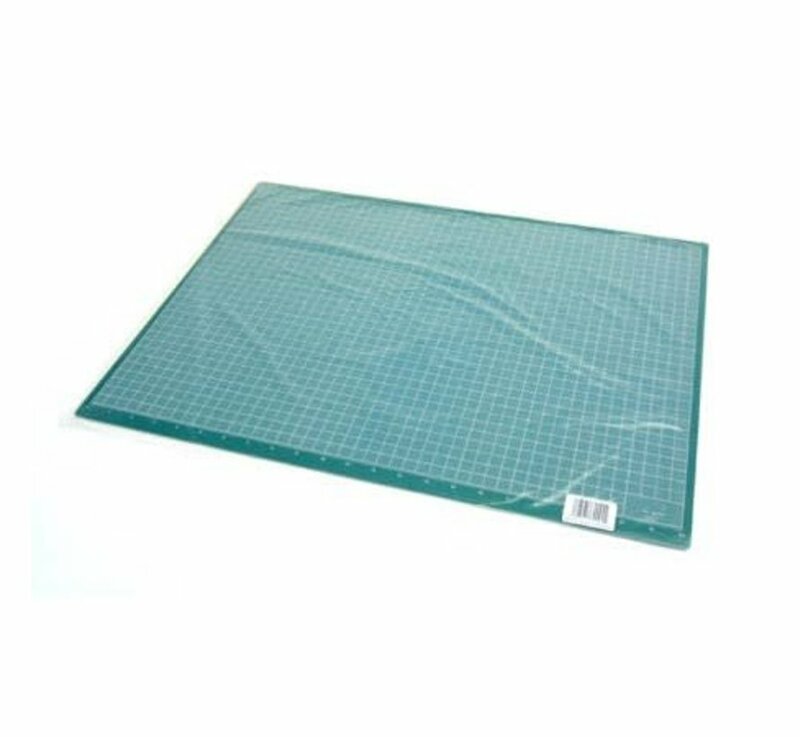 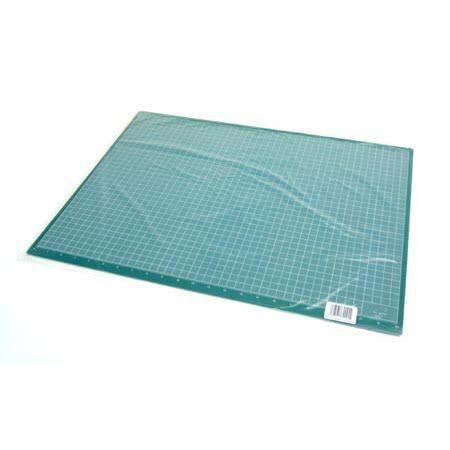 SPECS: Width: 18" Length: 24"
Protect your work surfaces with these three-ply self-healing cutting mats. The self-healing feature means that cuts will close up and virtually disappear, and the multiple ply aids in preventing warping. Each mat is calibrated in one inch grid patterns to assist in accurate layouts.